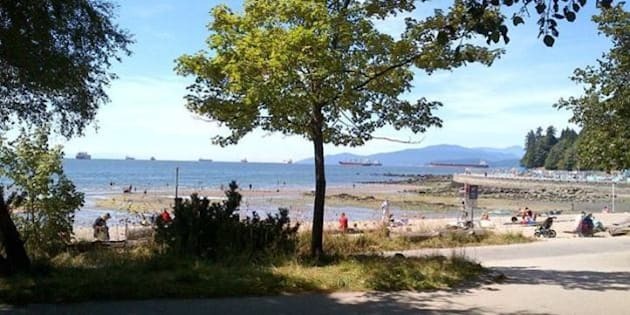 Two beaches in Vancouver, declared unsafe for swimmers last week due to high E. coli counts, have now re-opened. The closed signs came down yesterday at Second Beach and Sunset Beach, because the water is now at a safe level, Vancouver Coastal Health says. Coliform counts at both beaches are now below the safe threshold level of 200 bacteria per 100 ml of water. Last week, the counts were 210 and 320 at Second Beach and Sunset Beach respectively. Vancouver-area waters are sampled throughout the swimming season to determine compliance with the Canadian Recreational Water Guidelines. The latest results of beach water quality tests will be posted on the website soon, a spokesperson for Vancouver Coastal Health said.